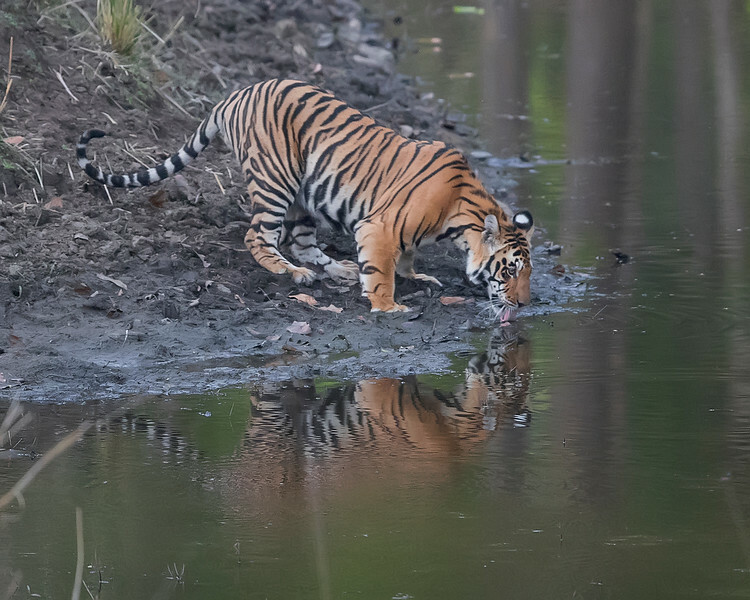 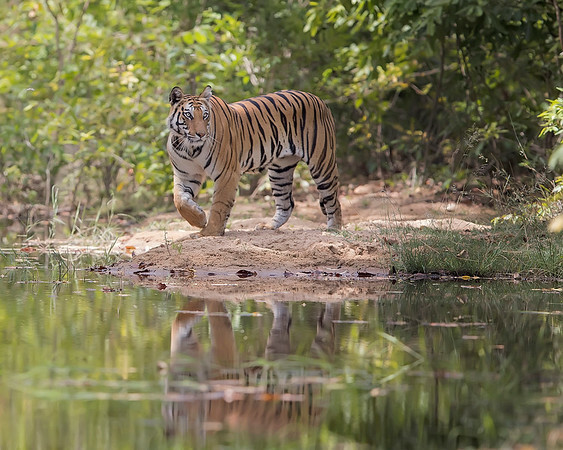 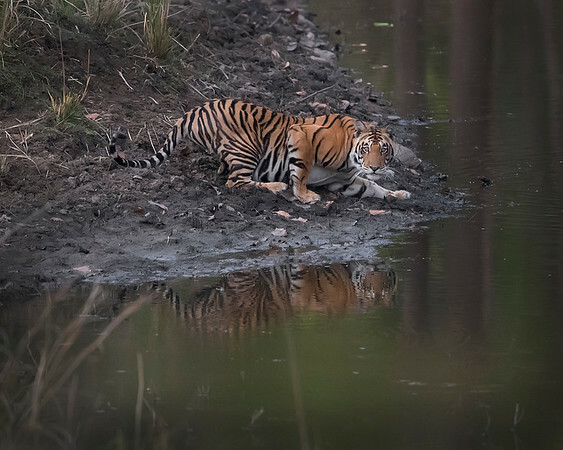 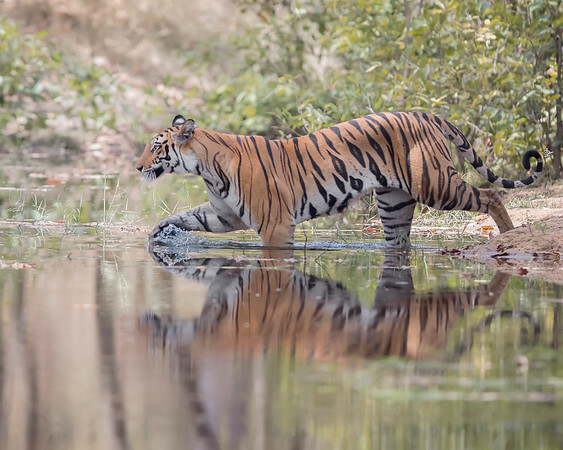 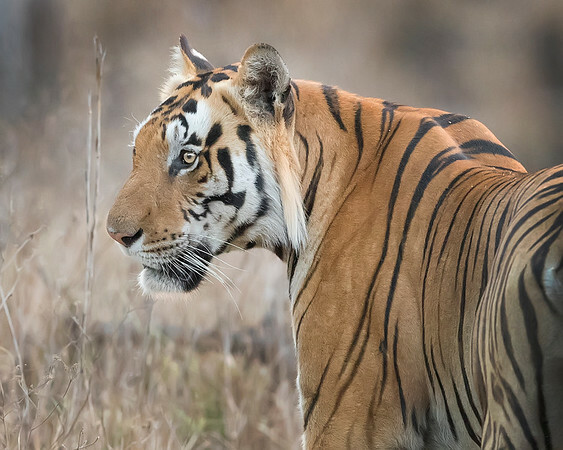 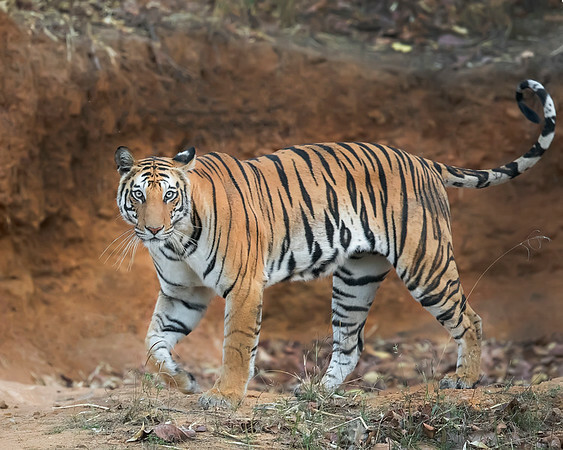 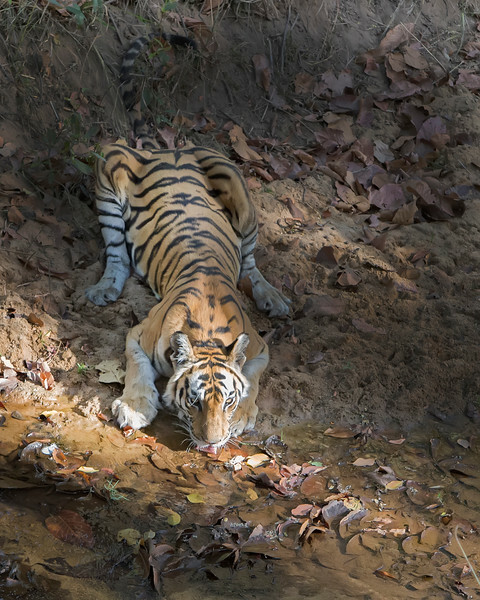 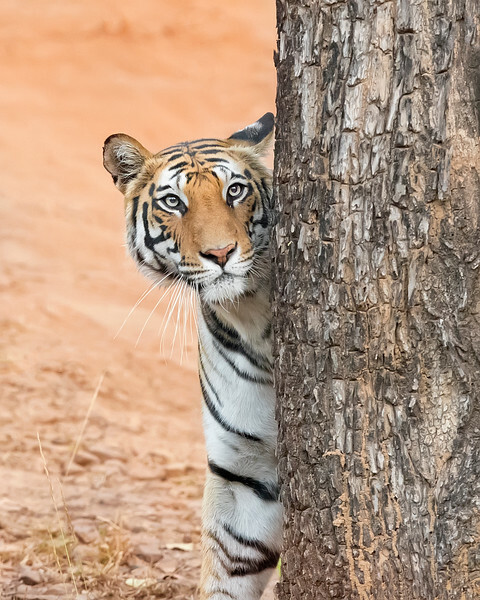 This Tiger photograph was captured in Kanha National Park, India (4/17). 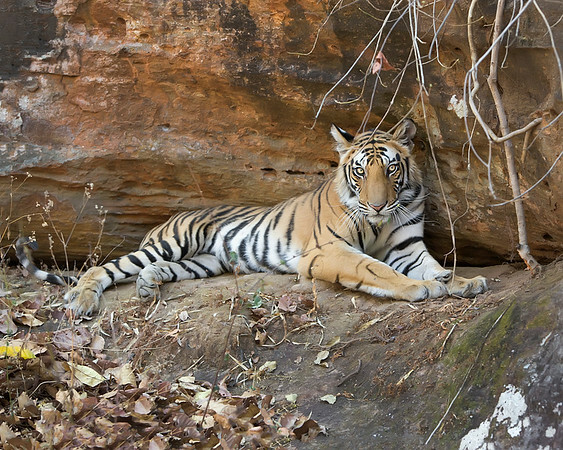 This photograph is protected by International and U.S. 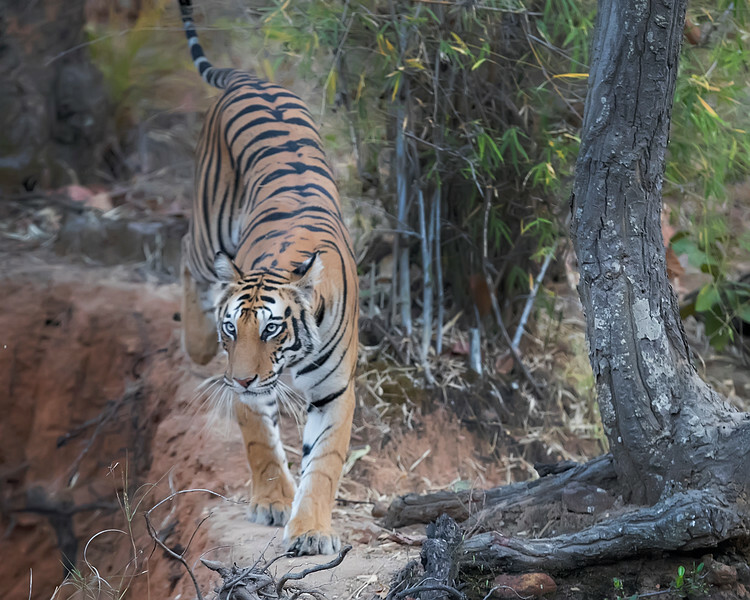 Copyright Laws and shall not to be downloaded or reproduced by any means without the formal written permission of Ken Conger Photography. 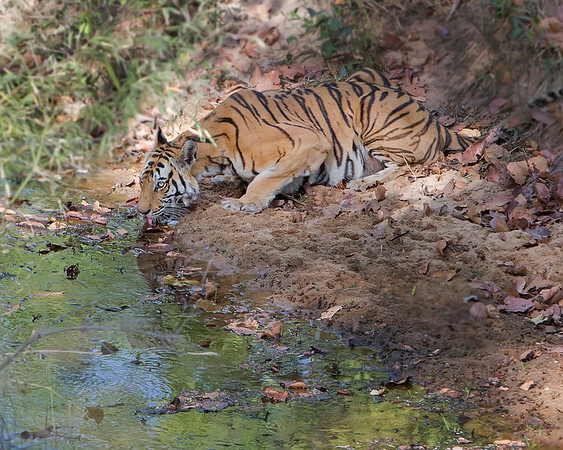 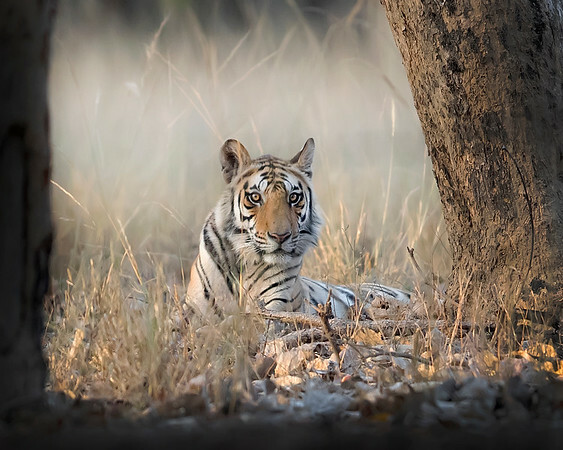 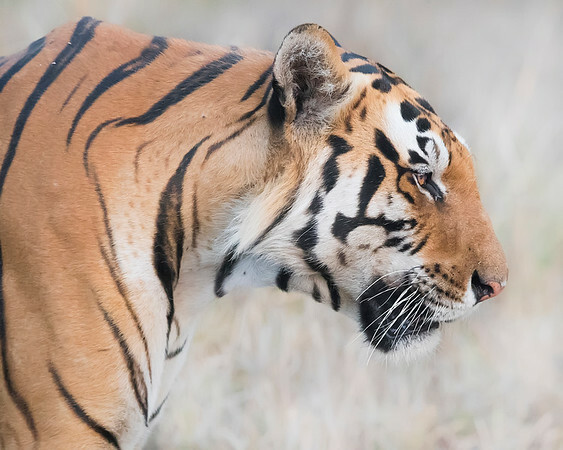 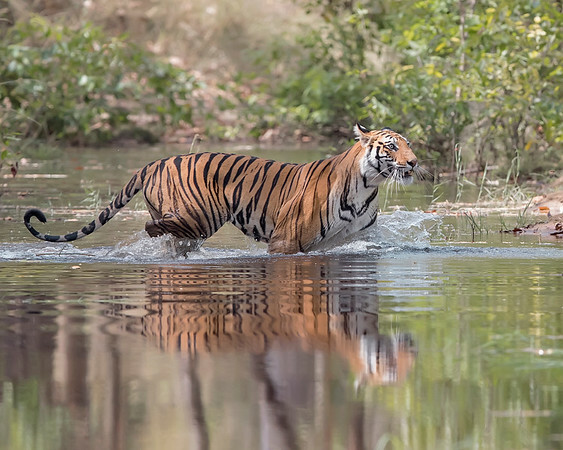 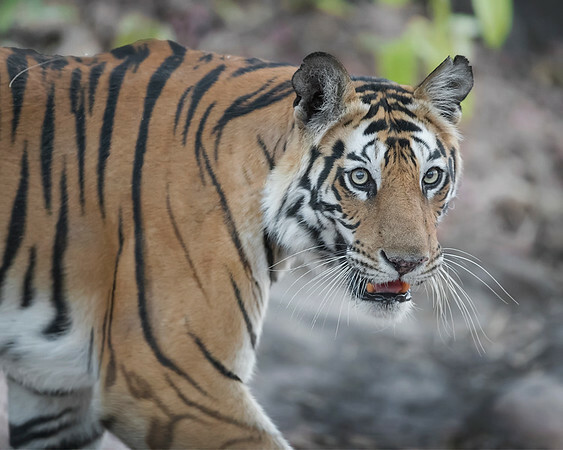 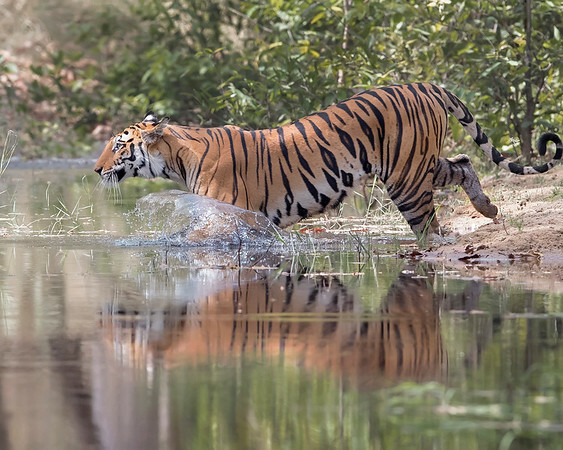 This Tiger photograph was captured in Bandhavgarh National Park, India (4/17). 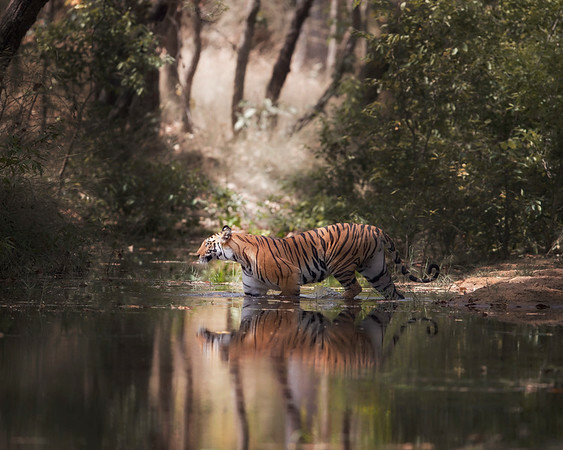 This photograph is protected by International and U.S. 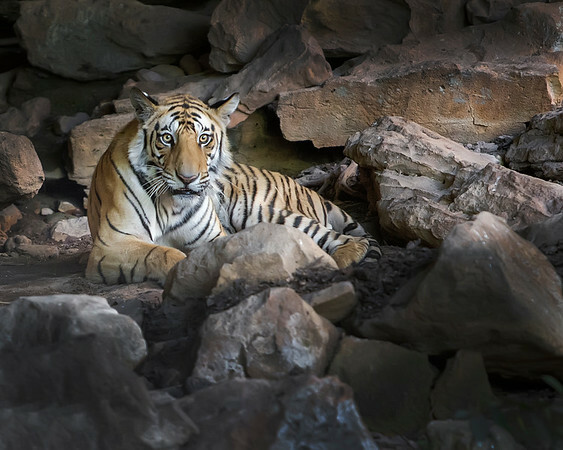 Copyright Laws and shall not to be downloaded or reproduced by any means without the formal written permission of Ken Conger Photography. 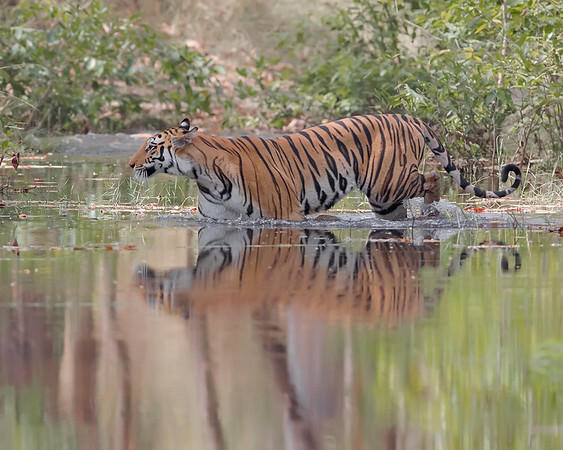 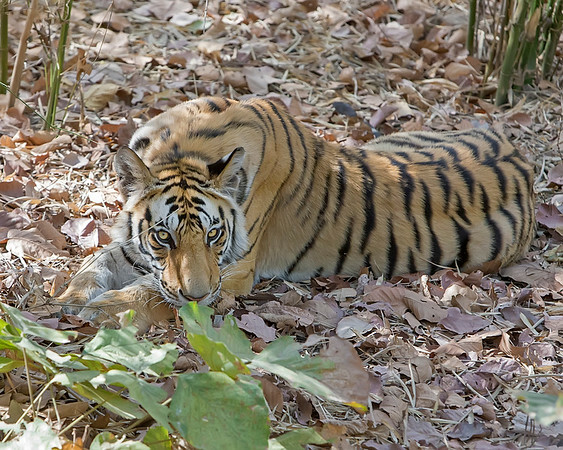 This Tiger photograph was captured in Bandhavgarh National Park, India (4/17).